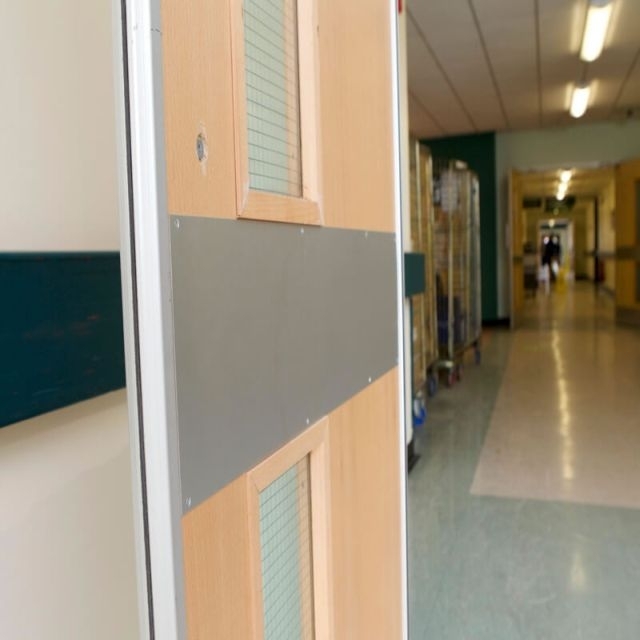 Fitted with intumescent fire and smoke seals which are vandal-resistant yet easy to replace, these aluminium door edge guards are ideal for maintaining fire integrity and can be used on the front and back edges of fire resisting door sets. Provides extra door face protection in extremely high impact areas. Robust aluminium profile to protect vulnerable door edges. A choice of brush or fin seals, depending on application. Complements an existing décor or colour scheme. Profiles can accommodate existing ironmongery so no need to purchase new.